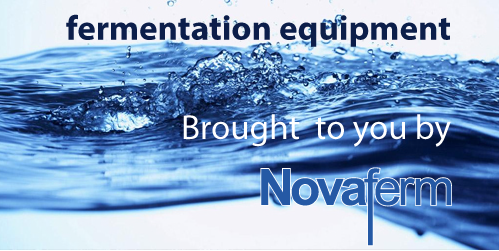 Novaferm AB develops, manufactures and markets, complete fermenter systems for use in laboratory and industrial applications. If you need a customized solution in the field of biotechnologies, Novaferm is the ideal partner to find the solution that suits your specific needs. Vi are active in Pharmaceutical. Nutraceutical, Food Biotechnologies, Milk and Dairy Farming, Chemicals and general Process Plants. 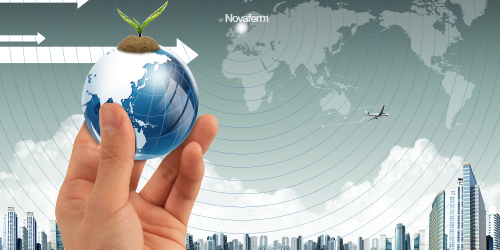 Novaferm AB is developing, producing and marketing fermentation equipment for cultivation of micro-organisms and cells. The fermenters and bioreactors are distinguished for excellent quality, high productivity, ergonomic design and aseptic operation. The range of products comprises: Laboratory fermenters in glass and steel, pilot plant and industry fermenters, magnetic agitators , fermenter and bioreactor control systems, aseptic vessels, bulk autoclaves etc.